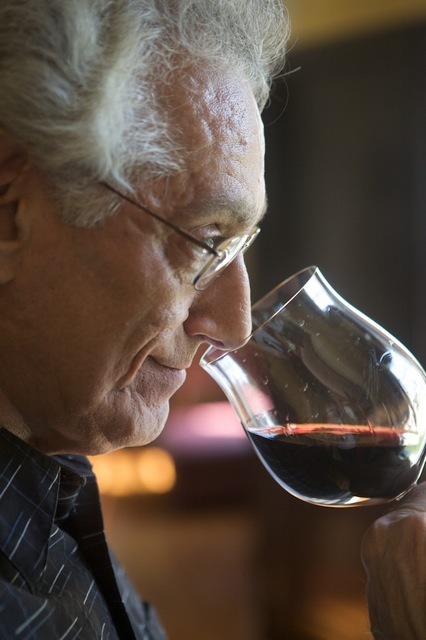 Bordeaux winemaker Lionel Latorse was in town this week, showing off wines from his own Chateau Gabaron estate, as well as other Chateaux for which he serves as wine making consultant. His own property, in the region called Entre-Deux Mers (really meaning “between two rivers”, not oceans) produces a 100% Sauvignon Blanc, vinified in stainless steel with no oak aging. Fresh, clean and grassy with wonderful lift and cut on the nose. There’s a “green” sense throughout suggesting spring-like, flowery exuberance. Explosive flavors are chalky, sharp and lemony, but so mouth cleansing that they are a perfect foil for oysters, oily fish or a Quinoa salad. Drink now. One of his consulting jobs features Chateau De La Ligne, a right bank Bordeaux Supérieur. 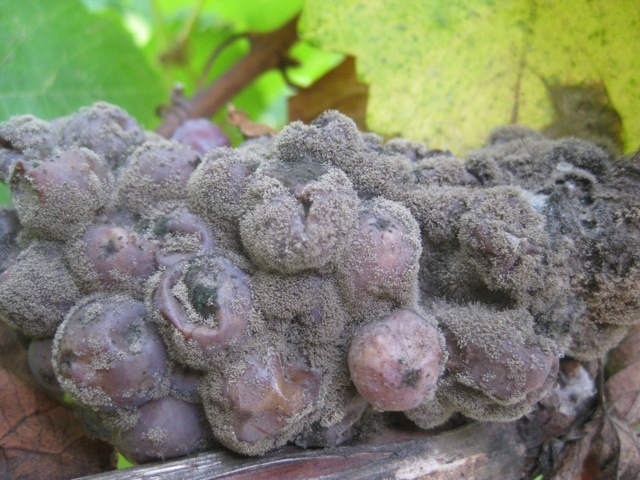 In what was considered a miserable summer by most accounts (in 2007, mildew was rampant), the grape selection process must have been extreme, because the wine shows little sign of the inherent difficulties. This ancient property has been reborn under the ownership of Irishman Terry Cross and, although the vines are young, the final blend smells and tastes lush and fully ripe. Good depth and a penetrating nose of subtle berry, black currant and deft oak underpinning suggesting cedar forest. Smells like right bank Merlot – a good and special thing! Mouth feel is fairly plush and long with the berry flavors both prominent and balanced. A hint of tartness is the only suggestion of vintage issues, but it disturbs the overall pleasurability not at all. Fifty percent new oak barrels house 60 percent Merlot, 30 percent Cabernet Sauvignon and 10 percent Cabernet Franc. Fine with potato gnocchi, lamb or a mushroom-based pilaf. Drink now. Glorious nose of succulent peach and apricot with a touch of petrol one often associates with sweet Rieslings. This blend of 80% Semillon, 10% Muscadelle and 10% Sauvignon Blanc is redolent with “noble rot”, the fungus that shrivels the grapes and concentrates their sweetness. Flavors are luscious with golden fruit flavors tickling your palate, plus good acids that prevent any cloying or heaviness. Nice effort in an excellent vintage. Drink now-2021.